"ASK CHRIS" WHERE CHRISTOPHER ANSWERS YOUR QUESTIONS! NOW THRU SUNDAY AT MIDNIGHT ONLY!! CLICK HERE TO SAVE NOW! Christopher Reburn is genuine. He's caring, professional and is sensitive to his client's needs. Christopher's highly-developed psychic abilities have enabled him to help people of all ages and backgrounds define and deal with their life problems and situations by offering his psychic insights and spiritual healing. Christopher is a internationally renowned and respected clairvoyant psychic medium, healer and spiritual teacher with an impressive twenty year-plus track record of accuracy and helping people live a more spiritual and positive life. 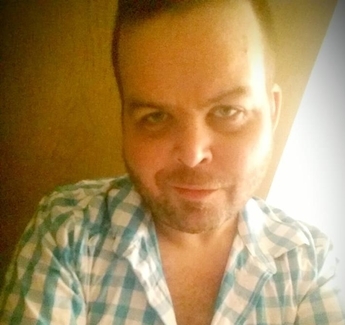 Christopher has helped thousands of people worldwide with his indepth, accurate psychic readings, intuitive guidance and spiritual counseling on Lost Loved Ones, Romance, Good Fortune, Life Themes, Totems, Finances, Past Lives, Reincarnation, Career Path, Health, Unsolved Crimes, Missing Persons, Hauntings, Ghosts, Dreams, Pets still living and Pets that have crossed over, The Unexplained, Spirits, Spirit Guides, Messages from The Other Side, Angels and much more. For the past twenty-five years, Christopher Reburn has been on a timeless mission to help others. Christopher's first priority has always been and will always be to help others with his highly accurate and documented psychic abilities. Christopher founded The Psychic Spirit organization for psychic insights, spiritual knowledge, growth and development in 2003. 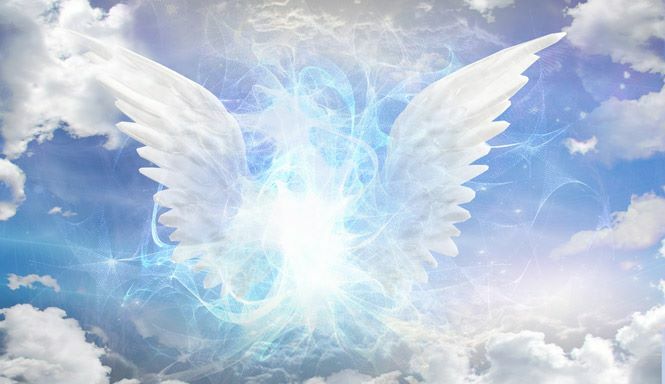 To date, Christopher continues to expand his spiritual mission, visions and gifts to help everyone within the universe who needs his assistance, and remains one of the strongest forces in the psychic, spiritual, metaphysical and New Age arena. Christopher is on a mission direct from God to help everyone who needs his invaluable psychic insights, intuitive guidance, spiritual counseling, powerful healings and making contact with The Other Side. Hailed by many of his followers as 'The People's Prophet', Christopher maintains a hectic reading and personal appearances schedule, but remains one of the most compassionate and accessible psychics and spiritual teachers to anyone, anywhere. In addition to being a Psychic Medium, Christopher is also a Universal Healer, Spiritual Teacher, Animal Communicator, Paranormal Investigator, Life Coach, Children & Animal Welfare Advocate and Radio Show Host & Producer of the hit psychic and spiritual radio show, Conversations with Christopher. Christopher teaches a thorough catalogue of intensive Spiritual, Mediumship, Healing & Psychic Enrichment and Development Courses, with beginner and advanced levels. He has released 11 highly acclaimed Spiritual Audio CD's and he gives encouraging, captivating and uplifting lectures on topics relating to Spirituality, Psychic Phenomena, Angels, Spirit Guides and The Other Side all over the world. This website is the only officially endorsed and accurate on-line source of information regarding Christopher Reburn, his readings, his appearances, services and predictions. Copyright © 2004-2019 Christopher Reburn / The Psychic Spirit. All Rights Reserved.